From the New York Times–bestselling author comes a romantic suspense novel about a man who can’t escape the sins of his past—or the woman who got away. 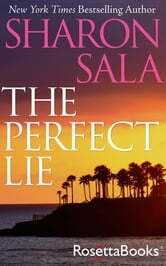 Back from undercover work in the jungles of South America, CIA agent Jonah Slade has returned to discover that his former lover has been killed in cold blood, and her fifteen year-old-son has been kidnapped. And everything is tied to his very dangerous line of work . . .
Years ago, Macie Blaine loved and lost Jonah to her sister Felicity, who eventually left him broken-hearted. Now, with her sister murdered and her nephew missing, he’s the only one she can go to for help. But Macie holds a secret that could turn Jonah’s whole life upside-down; a secret that could turn him away from her forever . 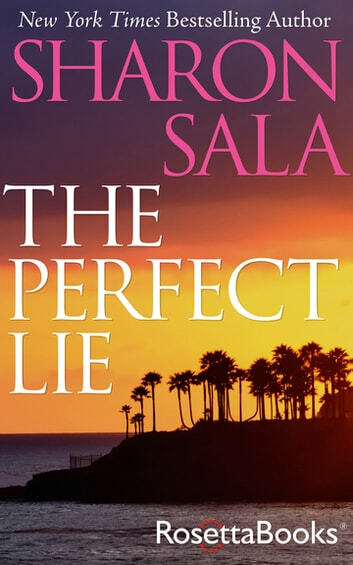 . .
With action that will thrill you and a romance that will leave you breathless, The Perfect Lie is “a frighteningly real story of suspense and true romance, [with] characters who will grab your heart” (RT Book Reviews).